Bolzano/Corvara, 24 October 2018 – Only 100 days to go: From 1 to 3 February 2019 the world’s best ice acrobats gather again in Corvara/Rabenstein in Val Passiria/Passeiertal. The international global elite including reigning World and European Champions will battle it out for the stage victory and for valuable points for the overall ranking. Corvara has long ago become a fixed venue in the World Cup calendar and will be stating its seventh edition of this renowned event. 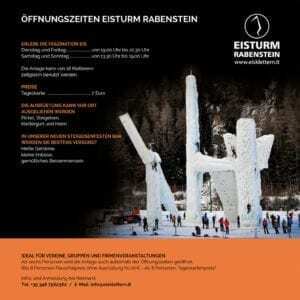 On the one hand, the organizers from the ice tower Eisturm Rabenstein return to their roots. 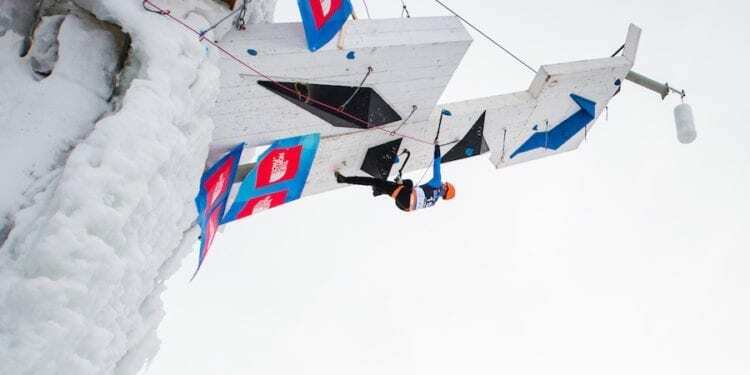 Unlike this last January, the South Tyrolean stage of the Ice Climbing World Cup will again take place on Saturday and Sunday. 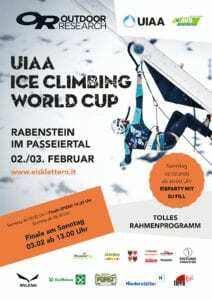 The finals on Sunday will start just after midday, when extra large numbers of spectators and fans will set off to Val Passiria and create a fantastic atmosphere at the ice tower Eisturm Rabenstein. On the other hand, Chair of the Organising Committee Reinhard Graf risks something new. Unlike in previous years, this coming World Cup will not take place on the last weekend in January, but on the first weekend in February. “Preparations are in full swing. It is a very intense period. The World Cup is without a doubt the most important competition on our facility, and we must also put everything in place to be ready for our public. After all, the ice tower is open from Boxing Day to mid-March”, Graf explained. At the moment Graf and his colleagues from the club Eisturm Rabenstein are preparing for the visit of potential sponsors. “Without the support of businesses and of course without public finance, we would not be able to organise a World Cup. Our focus is also on planning a fantastic supporting programme. 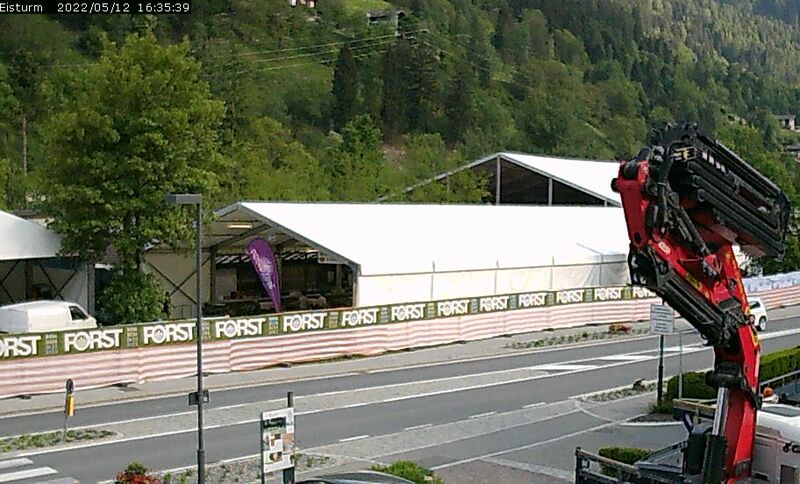 Because the World Cup in Corvara is not just top-class sport at its best. Our event also stands for fun and entertainment, our World Cup is a party for everyone”, Graf added. 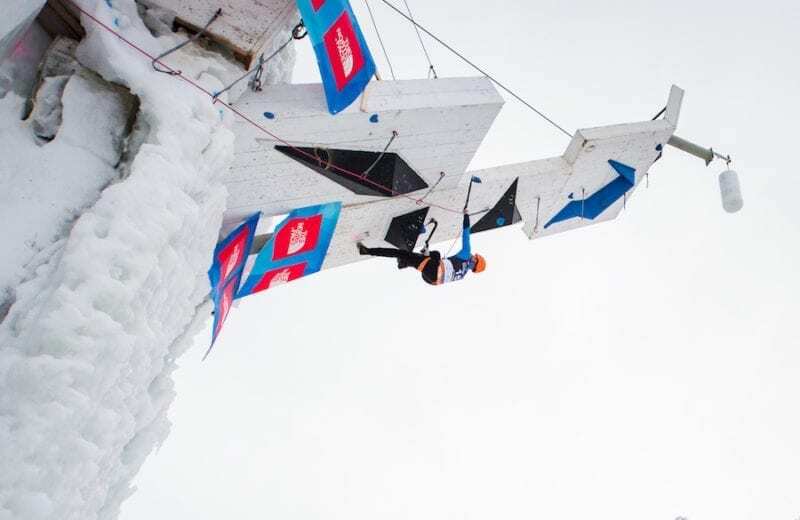 The World Cup season of the Ice Climbing World Cup 2019 starts from 11 to 13 January in Cheongsong in South Korea. Following further stages in China and in Saas Fee in Switzerland, the ice climbers come to Corvara from 1 to 3 February. After that, the word tour continues in Champagny‑en-Vanoise in France, and in Denver, USA. The World Combined Championships, held for the first time in a this format, will take place this year on 15 and 16 December in Moscow.